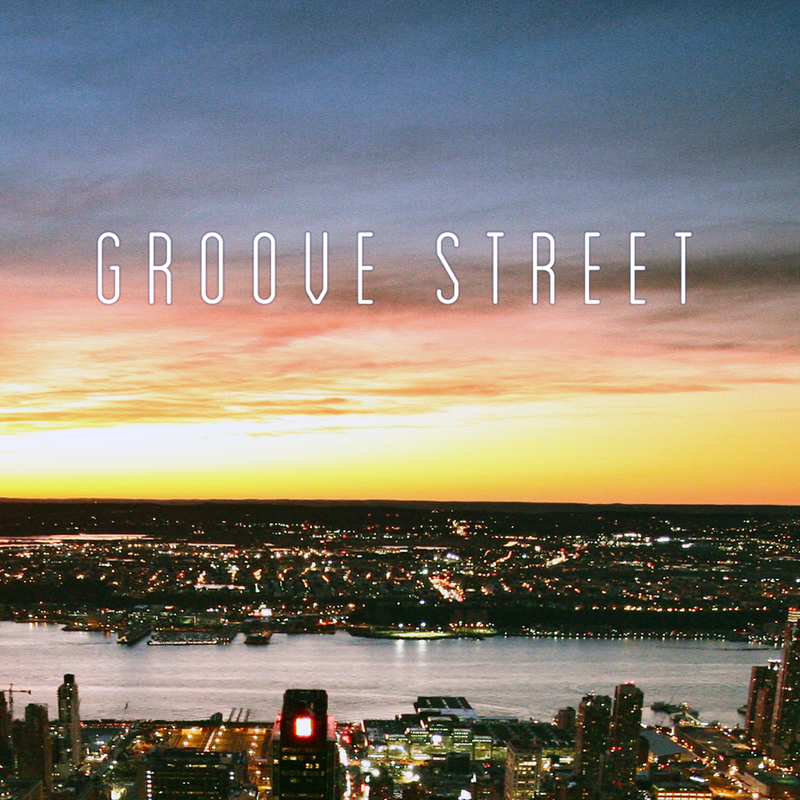 Groove Street is a sample pack, containing an urban jazz idea of sounds, musical phrases, drum loops and real instrument loops and samples that you will pull inspiration from. This masterpiece has been created by producer DJ Magik Cool J, who has been working as a commercial music composer and producer from KOREA for just over a decade now. The whole content covers a bandwidth of tempos between 90 – 145 BPM and the product is provided in Acid/WAV, Apple or REX formats giving you the flexibility to adjust tempos and keys as you see fit. The included WAV and MIDI files give you everything you need to jump-start your creative process. Click to see license agreement.